The Globex Manama corporate conference centre is strategically located in the prestigious world class Trust Tower in the Diplomatic Area. The Diplomatic Area is the commercial and financial hub of Manama and is home to the leading banks, investment groups and trading companies of Bahrain and the region. Five star hotels, luxury shopping, top notch restaurants and key government offices are all within walking distance of our conference centre. The Globex Manama corporate conference centre provides clients with the opportunity to customize special events in the most luxurious and technically advanced meeting facilities in Bahrain. Our conference centre comfortably accommodates large gatherings and client services include: on-site catering, video conferencing, innovative multi-media presentation and communications equipment and facilities, full-serviced support by Globex staff, drop off and pick up from the near-by airport, etc. Let Globex turn your gathering into a memorable and game changing event for you and your participants. Client friendly packages and preferred rates are available by emailing globexbahrain@globexcentres.com. 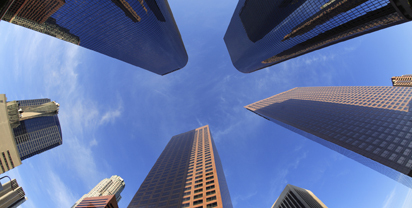 Serviced Office Solutions with One Click! Riyadh, Saudi Arabia Coming Soon! Port Louis, Mauritis Coming Soon! San Antonio, Texas Coming Soon! 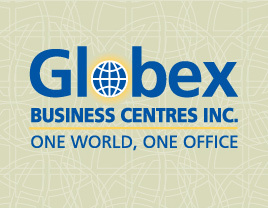 All contents © copyright 2010-2013 Globex Business Centres Inc. All rights reserved. No part of this website may be reproduced without written consent of Globex Business Centres Inc.